Digga 3pt Linkage Angle Broom is the ideal attachment for sweeping up all kinds of debris in environments such as factories, car parks, road construction, large outdoor venues and various agricultural and construction uses. Australian designed and manufactured. Sweep all kinds of debris in environments such as factories, car parks, road construction, large out-door venues and various agricultural and construction uses. 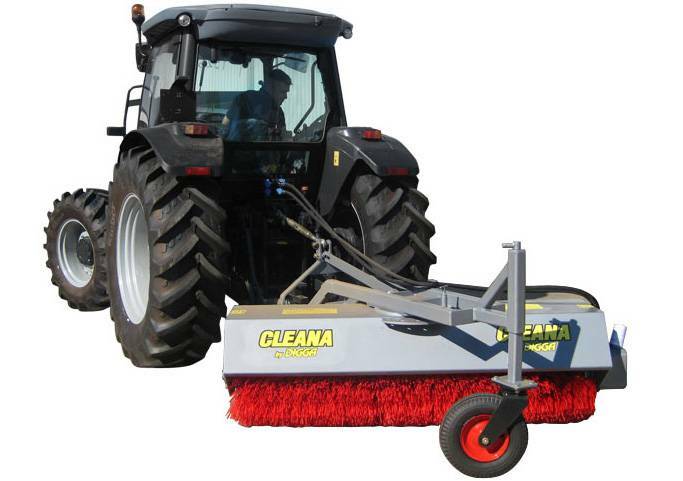 For pricing or more information about the Cleana 3-Point Linkage Broom fill out the form and we&apos;ll be in touch soon. Alternatively call (08) 9457 1544.